Using industrial or everyday materials such as cardboard, carpet, spray paint and tape, Gedi Sibony's precarious constructions elevate humble fragments of ordinary objects into things of unusual harmony and vitality. Sibony assembles his installations from a variety of sources. Some elements reveal their use immediately with little intervention and are re-appropriated into satisfying configurations. Other components are formed accidentally as unintentional marks and traces of studio residue are accumulated over long periods of time. 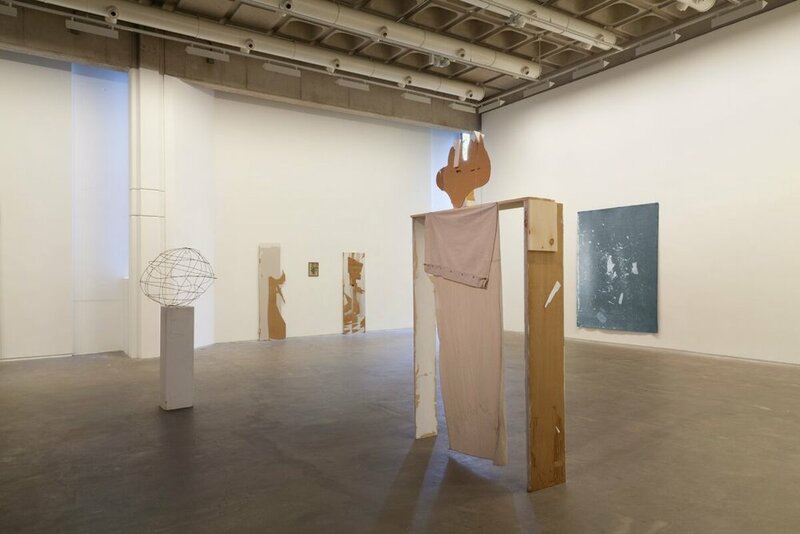 Some of the works in this exhibition take the form of makeshift portals or gateways that lead us through a poetic narrative as we encounter the other elements on display and the gallery space itself. More elusive pieces can be deciphered by approaching them with curiosity, and by being open to their deadpan playfulness and mysterious charm. 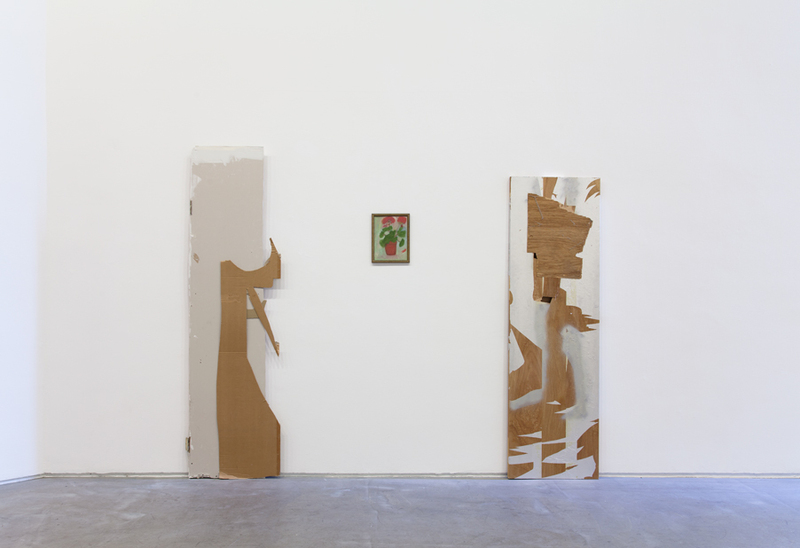 Gedi Sibony is represented by Greene Naftali Gallery, New York and Galerie Neu, Berlin. His work has been exhibited widely internationally but this is the first occasion that it has been shown in Ireland. The exhibition will be accompanied by a new catalogue that includes an interview between Gedi Sibony and Rebecca O'Dwyer. It has been published with the kind support of Greene Naftali Gallery, New York.